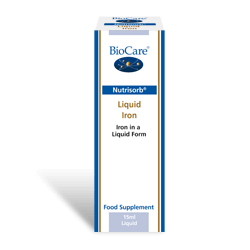 Liquid iron in a simple hypoallergenic purified water base. Water, Ferric Ammonium Citrate, Citric Acid, Preservative (Potassium Sorbate). 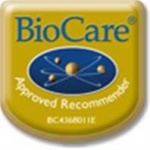 15 drops taken daily in water with food, or directly under the tongue or as professionally directed.